1. A large photographic archive of both old and modern photos. 2. A large map collection. 3. A large collection of Church, Industrial and Dock records. 4. 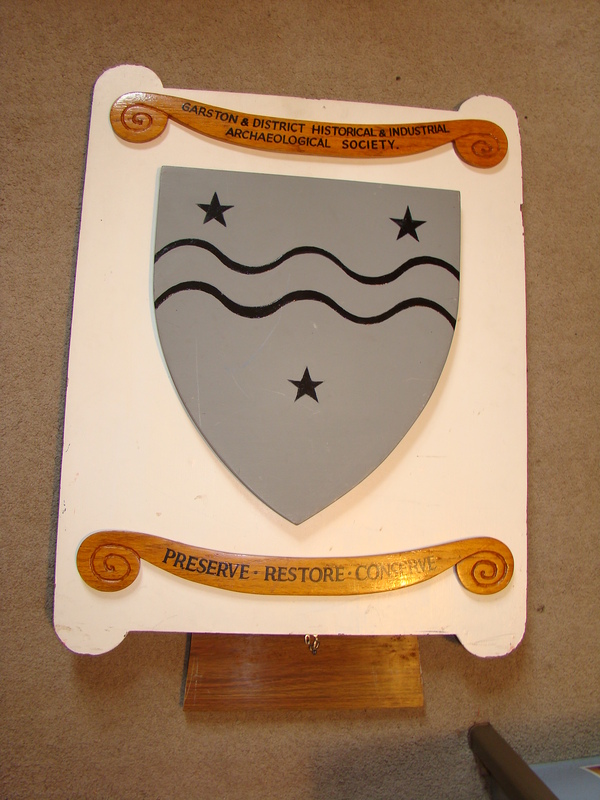 A small collection of artefacts relating to Garston and its history. 5. A large collection of both written and oral histories about life in Garston. 6. An historical library which includes an extensive range of in-house publications written by our members about aspects of Garston’s History.